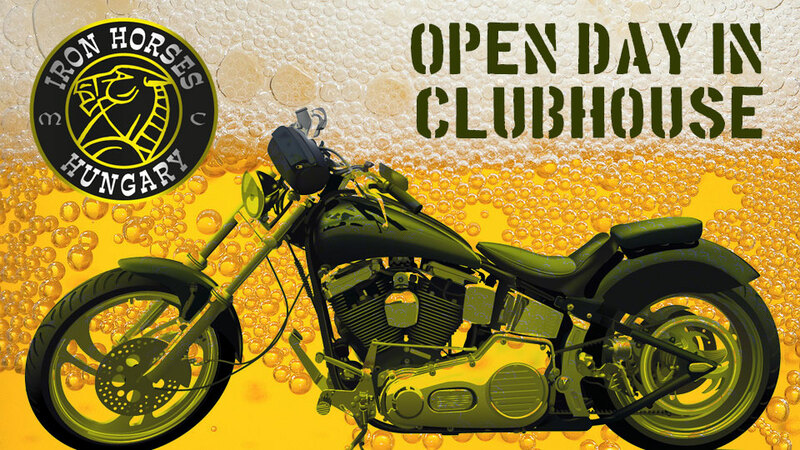 October 7, 2016 Open Day in the clubhouse. Everybody is welcome! ← 21-22-23 July 2016. IRON HORSES MC Hungary Summer Party. You are welcome!